Conservative and DUP MPs trooped through the voting lobby of the House of Commons on Wednesday to prevent retrospective transparency on donations to political parties in Northern Ireland. With the Conservatives applying a three-line whip, the measure they were voting on – The Transparency of Donations & Loans (NI Political Parties) Order 2018 – passed by 308 votes to 261. 267 Conservative MPs, all 10 DUP MPs and 1 Independent MP voted for the Order. The only Northern Ireland MP to vote against was Lady Hermon. The Order finally allows the Electoral Commission to publish details of donations and loans to political parties in Northern Ireland; but it prevents the retrospective transparency outlined in earlier legislation. The Government had initially attempted to pass the Order through a statutory instrument on Monday evening, but this was blocked by opposition parties. These opposition parties argue that transparency should be backdated, pointing out that all parties in Northern Ireland understood that the publication of political donations over £7,500 was to be retrospective to 1st Jan 2014. They insisted that the watchdog authority, the Electoral Commission, responsible for upholding the law, want to backdate this transparency. “The 2014 Act said that the names of donors and lenders from January 2014 may be made public at some point in the future. At that time, we wrote to all of the political parties in Northern Ireland to advise them that they should make clear to their donors that any donations received from January 2014 may be made public. Under our cynically time-limited new rules on the transparency of donations and loans in Northern Ireland, we can have transparency going forward, but are left in the dark about the crucial three-and-a-half-year period from January 2014 to June 2017. This was a period in which we saw: A European Parliament Election; two Westminster General Elections; two NI Assembly Elections; the EU Referendum; and the RHI Scheme in full flow. And many are now wondering why the government has gone to extraordinary lengths to deliberately circumvent the public’s right to know who was buying influence during that time. Critics are particularly concerned about the fact that the government has succeeded in hiding the original source of a £435,000 donation that was channelled through the Democratic Unionist Party for its Leave campaign in the EU referendum. This money was spent mostly in the UK mainland on campaigning to take the UK out of the EU. It passed through the hands of a secretive organisation in Glasgow, the Constitutional Research Council. But where exactly did the money come from, we don’t know. “As a matter of accuracy we would point out that all the main Northern Ireland parties, with one exception, were opposed to retrospective disclosure. This was demonstrated when the Secretary of State published party submissions on the matter in July 2017. The focus on the DUP is understandable. But transparency on donations affects all parties; and there needs to be a wider conversation about the levels of donation that are subject to publication. These are too high. But the bottom line is that the public want retrospective transparency; and the DUP, Sinn Fein, the SDLP and the UUP could provide this by voluntarily publishing details of all donations received from January 2014 onwards. When the NI Open Government Network wrote to all parties about this issue in January 2017, the Alliance Party and the Green Party both wanted retrospective transparency. Sinn Fein, SDLP and TUV said they supported the public disclosure of political donations, but they did not specify a date. The UUP were the only party to respond expressly agreeing with the new proposed date of July 2017. The DUP did not respond to our letter. We released a statement on Wednesday calling the Order a ‘bitter sweet victory’. And our key point is that all parties were told in 2014 that all donations that meet the threshold would be published and that this would include donations from 1st January 2014 onwards. This was accepted by all parties and welcomed by citizens and organisations that had been campaigning hard on this issue. Others agree and echo this point. Who are the donors and what are they getting in return? Not backdating the publication of donations feeds the scepticism of many people who feel that some local parties have something to hide and that the UK government is complicit in this secrecy. Retrospective transparency on donations to political parties in Northern Ireland is clearly in the public interest. It’s important for citizens in Northern Ireland and for citizens in the rest of the UK. 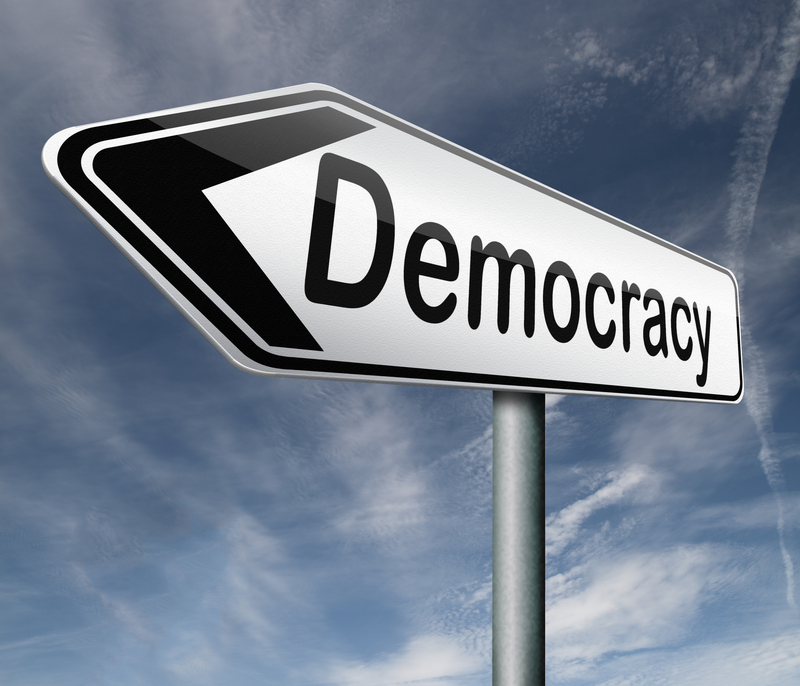 At the Reimagine Democracy Conference next week, Peter Geoghegan, from OpenDemocracy, will consider the idea that democracy is being subverted by dark money – the undisclosed funding of organisations involved in public advocacy.